Mahagun Present Mahagun Mywoods Greater Noida. Thanks for notify us about Ad ID : 335777. 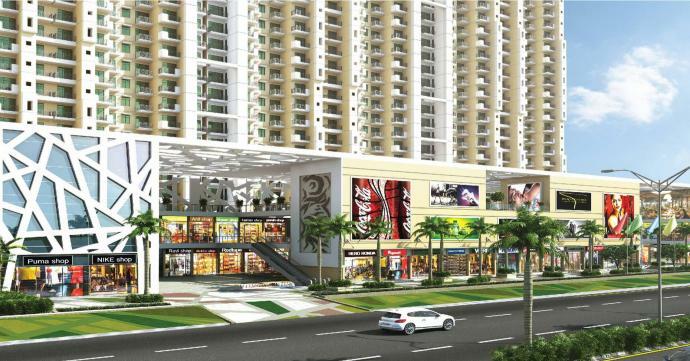 Mahagun Mantra located in Greater Noida West is ready to move project launched by Mahagun Group. This project is filled with all the modern amenities that will enhance your living standards. All available amenities in Mahagun Mantra are defined below. •	Beautifully designed clubhouse equipped with all modern features. •	Huge size swimming pool. •	Commercial plaza to fulfill your daily needs.